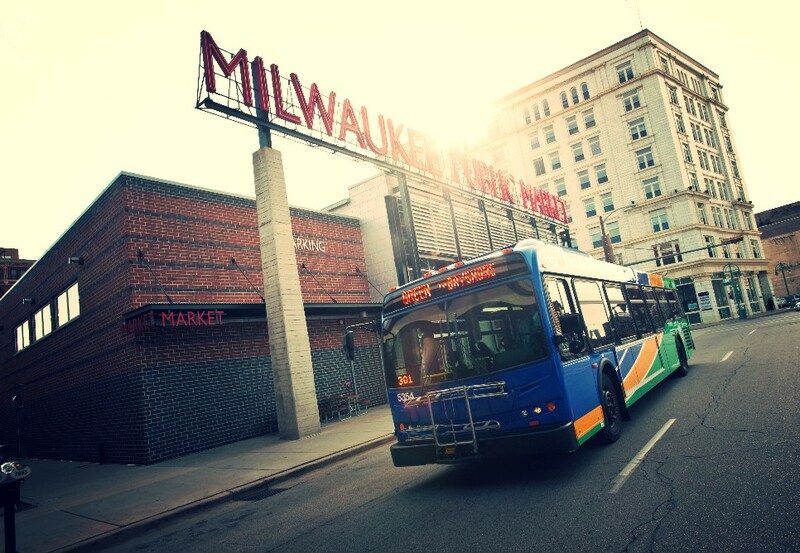 Traffic and parking are a breeze when you ride to Polish Fest on the bus! 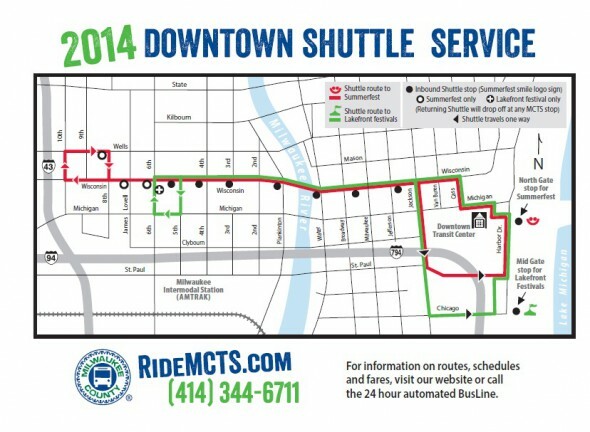 Take a Milwaukee County Transit System (MCTS) Shuttle to Polish Fest, held June 13 -15 at the Henry Maier Festival Park. 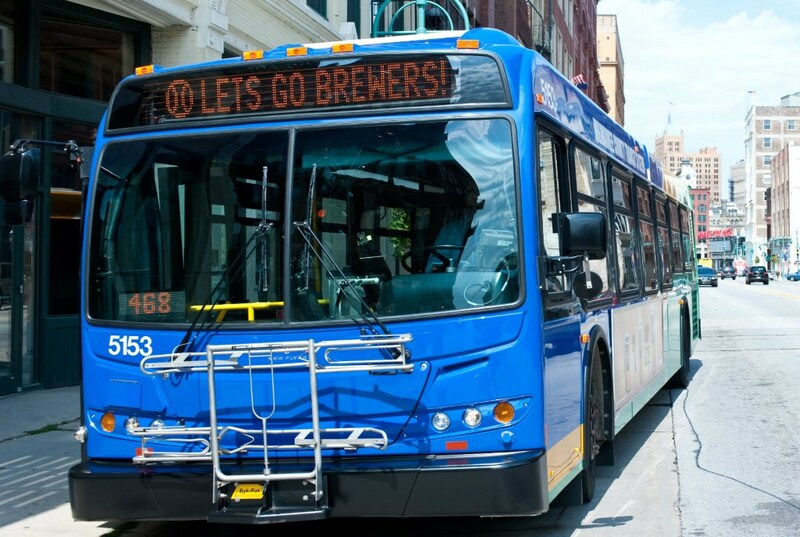 Buses provide service along Wisconsin Avenue to the festival. Shuttles run roughly every 30 minutes to Polish Fest from11:30 am to 12:30 am on Friday, June 13 and Saturday, June 14; and from 9:00 am to 8:30 pm on Sunday, June 15, 2014.